Pennsylvania State Police Embreeville will be conducting a Child Car Seat Safety Check at the West Bradford Fire Co sub station, located on the corner of Marshallton-Thorndale and Poorhouse Roads. This check will be held Tuesday, September 25, 2018 from 2:00pm until 8:00pm. 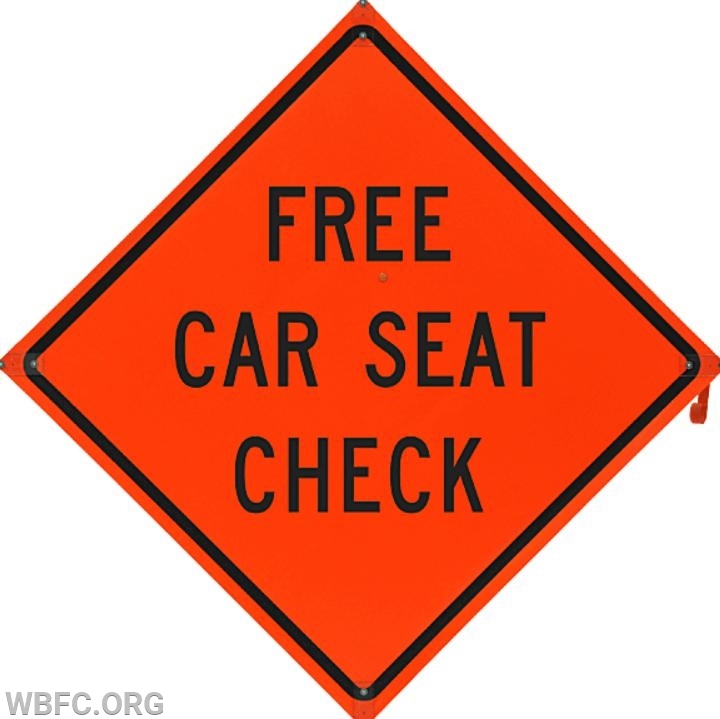 Come out and have your seat checked to make sure it is installed correctly as the cargo that you carry in that seat is precious and fragile and is a large part of your future. For questions or to make an appointment please contact Trooper MacIntyre at 610-486-6181.